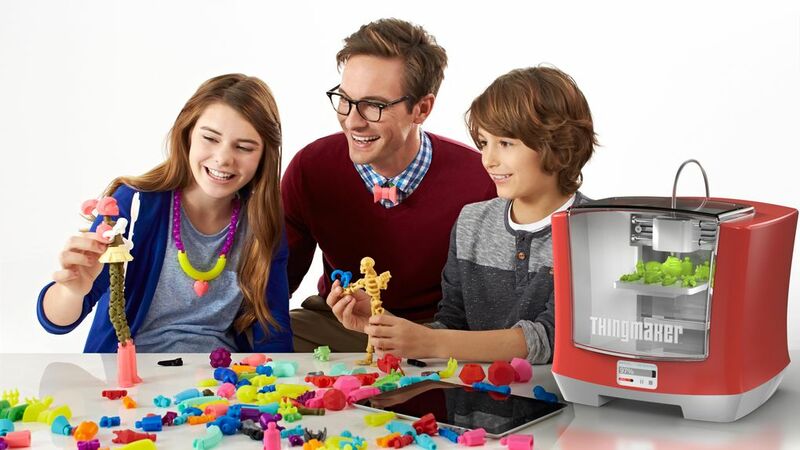 Mattel is bringing its ThingMaker back as a 3D printer, and this time it's sure to become a big hit among kids'... parents. Mattel's ThingMaker is a nifty 3D printer that comes with easy to use Android and iOS apps allowing the creating of an unlimited number of toys and other pieces. 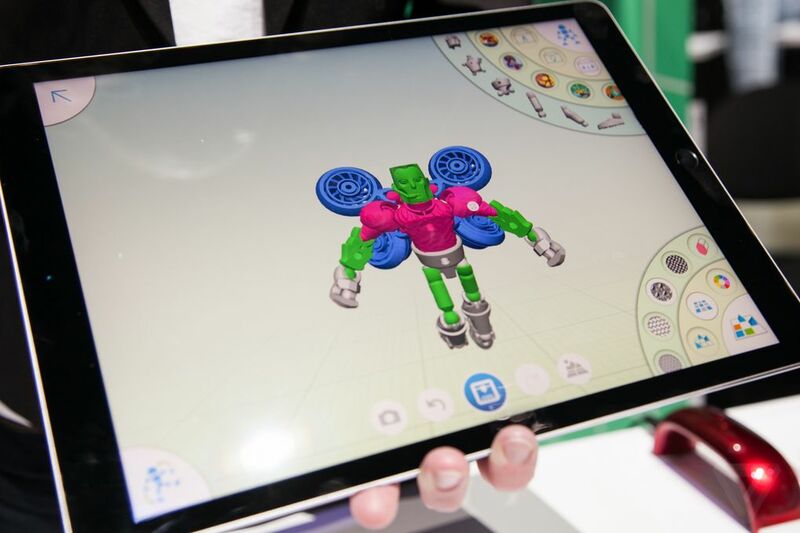 And best of all, it will cost just $299.99 - making it one of the cheapest 3D printers on the market. 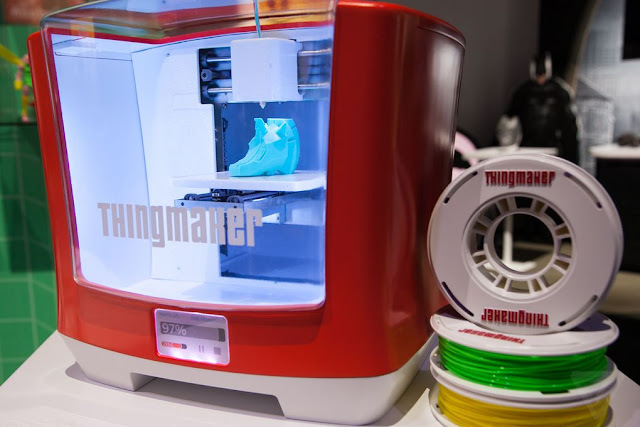 The ThingMaker may be cheap but it doesn't save on the safety issues. This 3D printer is meant to be used by kids, and as such comes with things like doors that stay locked while in operation; and a retractable printer head that keeps it away when you open the door, to minimize any accidental touch.